HOMEGUARD WHOLE OF HOUSE WATER FILTER! Let WFC take the worry out of water filtering! Water Filter Corp is an Australian company and we manufacture our unique and patented filters here in Australia at our Queensland factory. 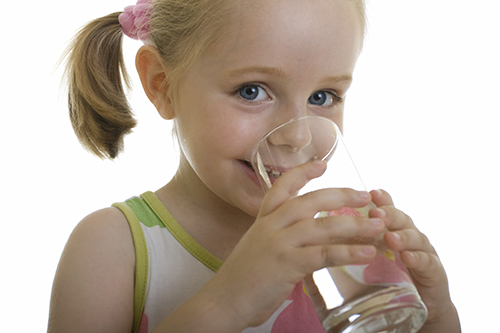 ARE YOU COMFORTABLE ABOUT YOUR FAMILY DRINKING AND WASHING IN RECYCLED WATER WITH ADDED FLUORIDE? When you install a HomeGuard Water Filter your baby or children will no longer be at risk wearing clothes that have been washed in possibly contaminated water next to sensitive skin all day. ►When you install a HomeGuard Water Filter you and your family will be showering in clean filtered water and brushing your teeth in clean filtered water. ►AND OF COURSE YOU WILL BE ABLE TO ACTUALLY DRINK FILTERED WATER THAT WILL TASTE GOOD FROM EVERY TAP IN YOUR HOUSE! “I’ve been using the HomeGuard whole house water filter for over 12 months now and I could not be happier. We have found that even our children love the taste of water now. “I am delighted with the water filter. For the first time in many years I am happy to fill a glass of water and skull it! The first time I did my mind went back to my childhood. My enlightened parents had pure rain water as I grew up and the taste came straight back to me.